Autism Parenting is never easy. So let us help! Our BLACK FRIDAY SALE begins with an extraordinary offer for all new annual subscribers. It's the SALE OF THE YEAR and you don't even need to leave the comfort of your home to shop! 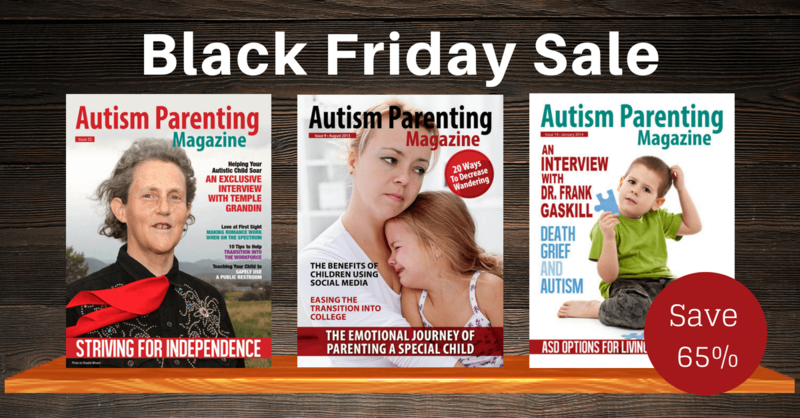 For a limited time only, when you sign up for an annual subscription to Autism Parenting Magazine, you will receive ALL of 2018 issues for FREE! That’s $119 worth of magazines for only $29.88 — 65% in savings. ​​Don't delay — this amazing offer ends just before midnight (PST) on cyber monday. "A few years ago, I found out my son had Asperger's and this was a traumatic moment for me, as we all want to have what society terms as normal children. This magazine made me know I did nothing wrong and that my son may not have social interaction skills but is academically brilliant. The knowledge and tips from the magazine have assisted my family in gaining a hopefulness in helping him to cope and understand. He is now willing to be touched and is now the biggest hugger in the house. " A copy of the Gluten free Blueprint which provides information on how to help reduce the negative effects of autism through diet. ​Three of our top magazine issues which feature articles such as learning social skills, top holiday tips and revitalizing your marriage. ​"When my son was first diagnosed on the autism spectrum, I found it hard to find new creative ways to work with my son. This magazine is a great tribute to parents working hard to advocate and share their stories to help inspire others! I am very thankful for the creative help and heartfelt stories that I can relate to!" Imagine getting the latest news, research, and therapies delivered to you on a monthly basis. Many specialists charge a hefty fee for expert advice. Many professionals charge more than $100 per hour. Let’s face it, not everybody can afford it. 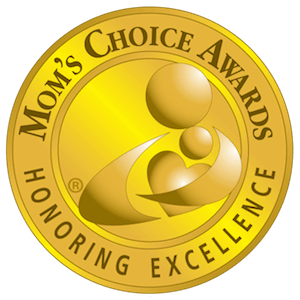 With Autism Parenting Magazine, you get access to the same kind of expert advice, for only a few dollars per month. Our monthly magazine features the latest news, research and professional guidance written by noted medical professionals, coaches, occupational therapists, and parents. "Thank you. The articles have so much information in each magazine. Whether it is an inspiring story or information about Autism Spectrum Disorders (ASD), I am left with more knowledge of how other families are coping and useful information on the behavioral aspects of ASD. 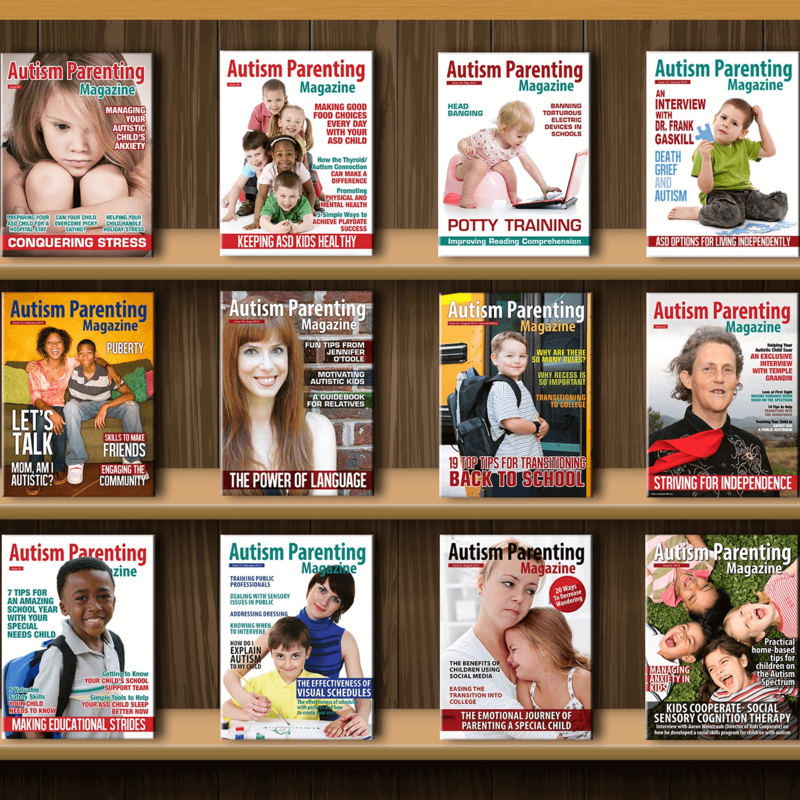 I look forward to each issue of Autism Parenting Magazine"